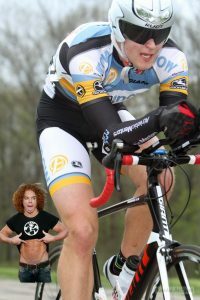 Bike racing and prop comedy go hand in hand as to most people they’re the same thing, and just as enjoyable. Carrot Top here to tell you what the hell is up. 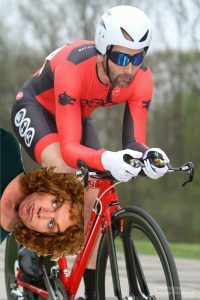 These red dudez can’t even drop triathletes, better work harder. oh good work red dudes. Fo$hag is older then carrot top jokes so why cant u yong guns beat him? Willow TT. Check out that delicious spit goatee. Just get in line behind me. King Red Dude Fo$hag again. Seriosuly can any of you idiots handle this granpa? 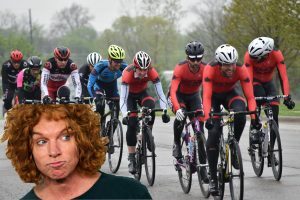 It’s cool, his season will be over after the training races. He only does training races. Hey kid, if I can shave my abs, you can shave your legs. Kids these days.